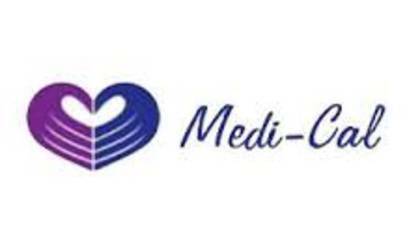 California Medi-Cal is a free or low cost health service for low income adults, seniors, the disabled and children. People who wish to sign up for California Medi-Cal are able to do so online or in person. To get in touch with a live customer service agent at California Medi-Cal continue reading below. How to Speak to a Live Person: Call 1 (888) 280-3321 and you will be placed on hold to speak with a live customer service representative at California Medi-Cal. Wait time is very long over 1 1/2 hours.